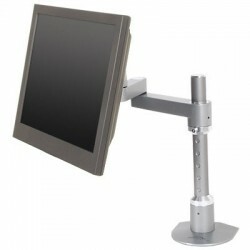 Articulating LCD Pole Mounts There are 27 products. 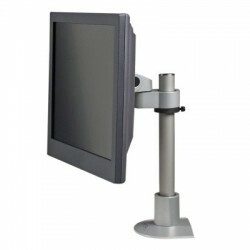 The LCD display can tilt up and down 30° and turn left and right 30°. 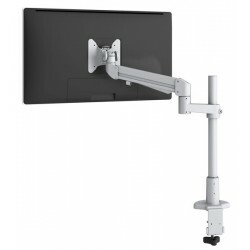 Pole clamp works with poles of diameter 1.75" and 2". 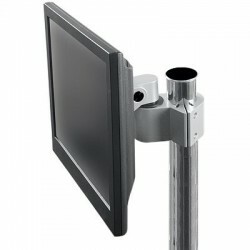 VESA-monitor compatible - 75mm & 100mm VESA adapters included. 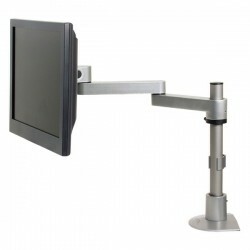 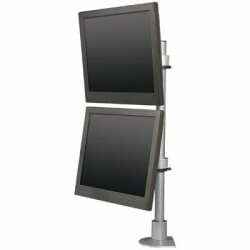 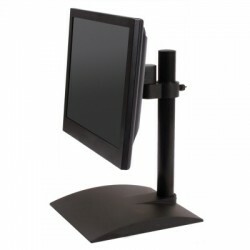 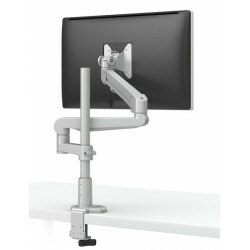 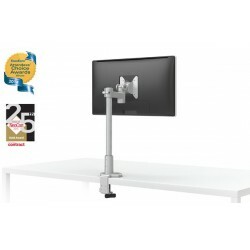 Pole mount measures 14"; position the monitor at the desired height Pivot and tilt monitor Aluminum base provides a secure platform Built-in rotational stop for safety and stability Monitor stand base dimensions and weight: 9.5" wide, 10.5" long; 2.1 lbs VESA-monitor compatible - 75mm & 100mm VESA adapters included. 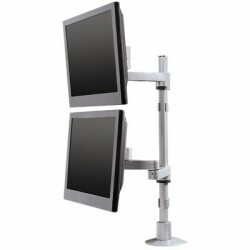 Includes FLEXmount™ with 6 mounting options. 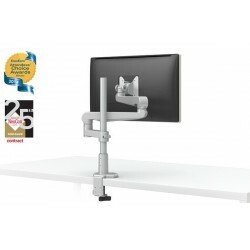 28" standard pole; custom pole lengths are available Arm rotates 360 degrees at three joints Monitor tilter mechanism can tilt over 200 degrees Adjustable tension at joints - ideal for touch-screen applications Flat panel stand is VESA-monitor compatiable - 75mm & 100mm. 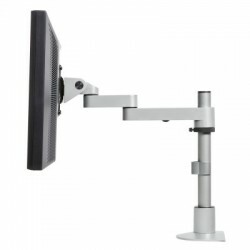 VESA adapters included.